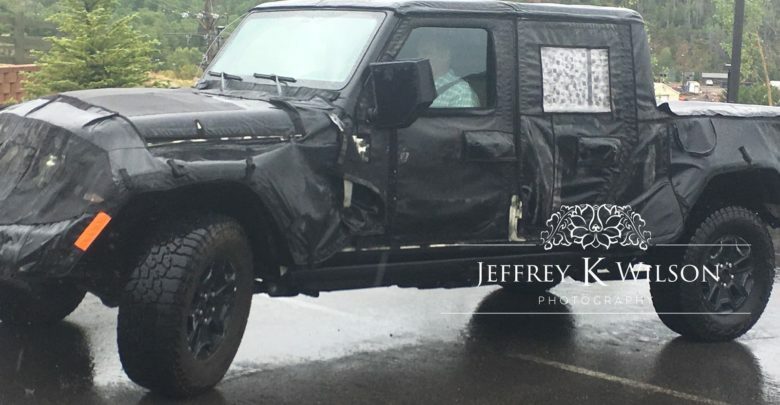 The 2019 JT Jeep Scrambler continues to be spied in prototype form, this time high altitude testing in Colorado. 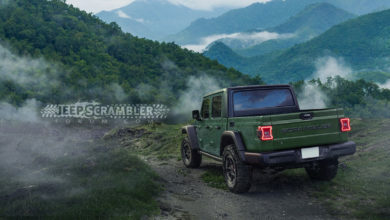 This camouflaged JT truck was photographed by JeepScramblerForum member Jeffrey Wilson who believes he heard the chugging of a diesel motor and the spooling of a turbocharger. 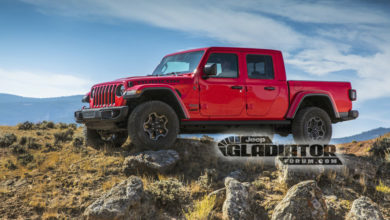 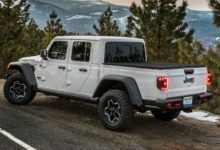 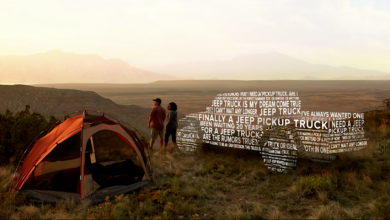 Check out all the photos capturing the 2019 JT Jeep Scrambler altitude testing.